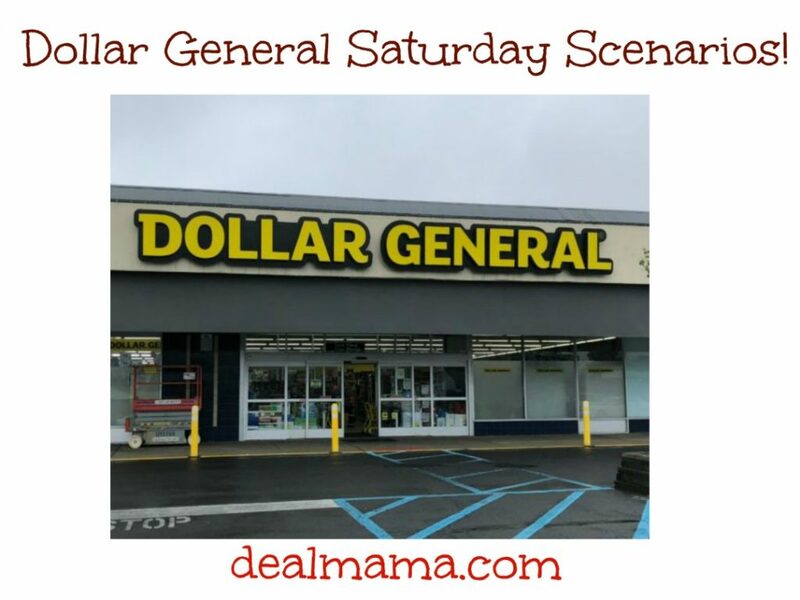 Dollar General Saturday Scenario 2/9 ONLY – 0.32 per item!! Final Price $3.50 or $0.32 per item! 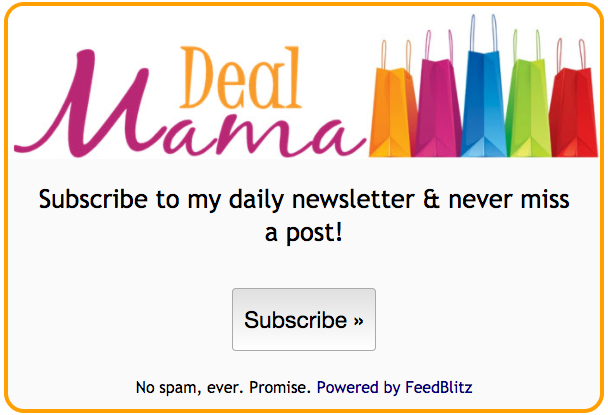 Use (2) Save $1.50 off any TWO (2) Clorox® Scentiva® Products. Any scent. Final Price; $7.50 or $1.07 per item!